You have probably munched on mixed nuts while watching your favorite show. 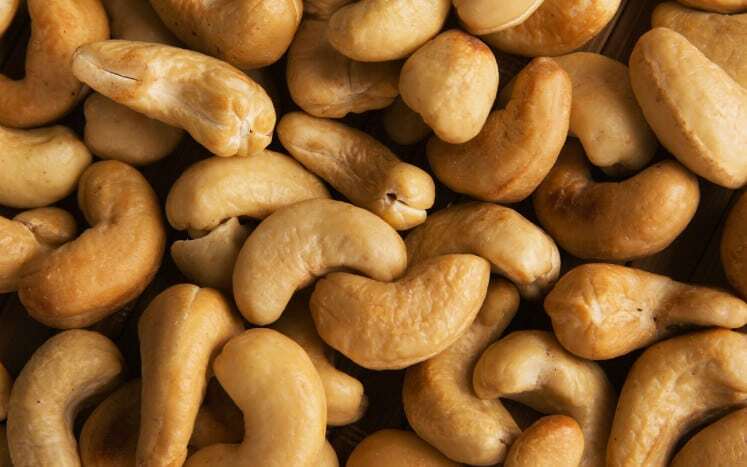 And you have probably enjoyed cashews. But, this nut has the same compound called urushiol found in poison ivy. A native of the Southern American states. This food is typically nutritious and perfect ingredient. However, there are chemical compounds found in it which causes cyanide to form. Improper preparation can cause fatalities. 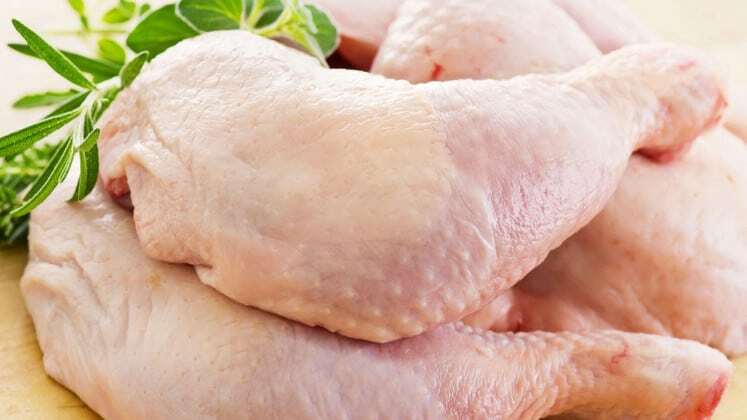 High protein and essential nutrients can be found in chicken. 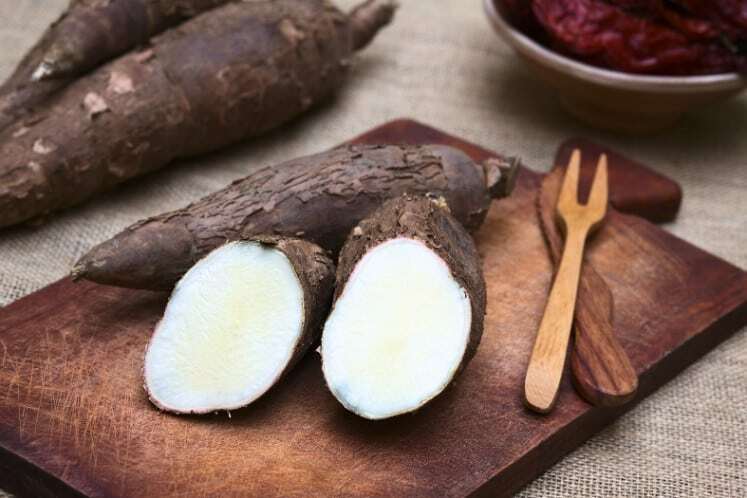 It is a common food eaten by millions of people. However, the process it undergoes can cause salmonella and listeria bacteria to form. Tacos and salsa are two great foods which are made up of chilies. 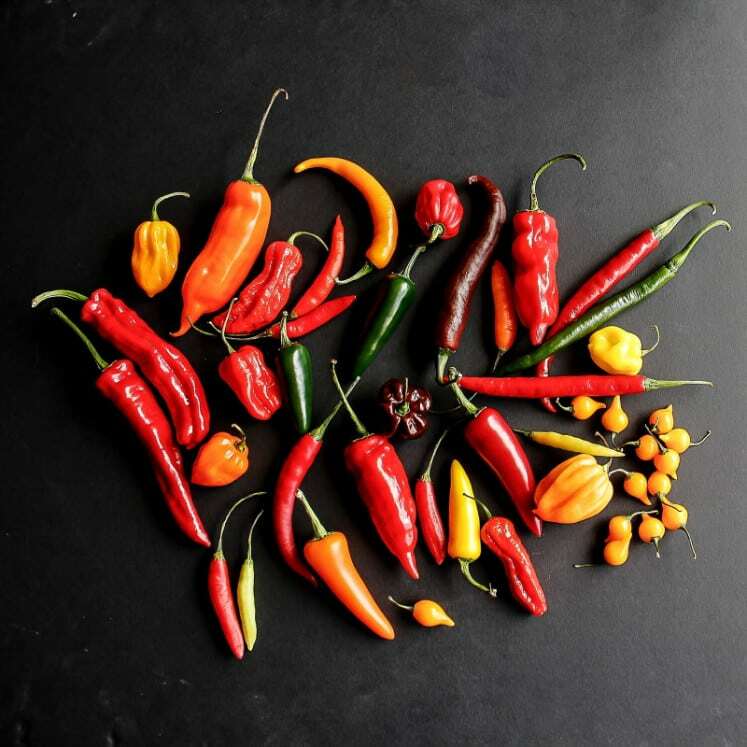 But before spicing things up, know that this ingredient contains capsaicin, a chemical which can cause irritation. Know as a “superfood,” almonds are rich in fiber and nutrients. 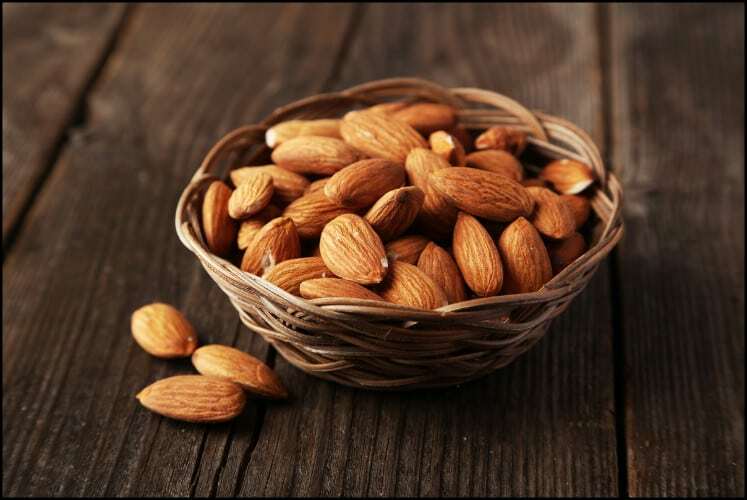 However, there is a kind of almond which is very dangerous because of cyanide content. It resembles almonds but is actually poison.